Conarium is a chilling Lovecraftian game that follows the story of four scientists who are looking to stretch past and exceed the limits of nature as we know it. This game does a great job, particularly with it’s eerie setting that leaves you wanting more after it is completed, but guess what, there is more. You will find the “more” that you are looking for in the form of a couple of alternate endings once you have completed the story, which runs about 6 hours if you aren’t in a hurry. 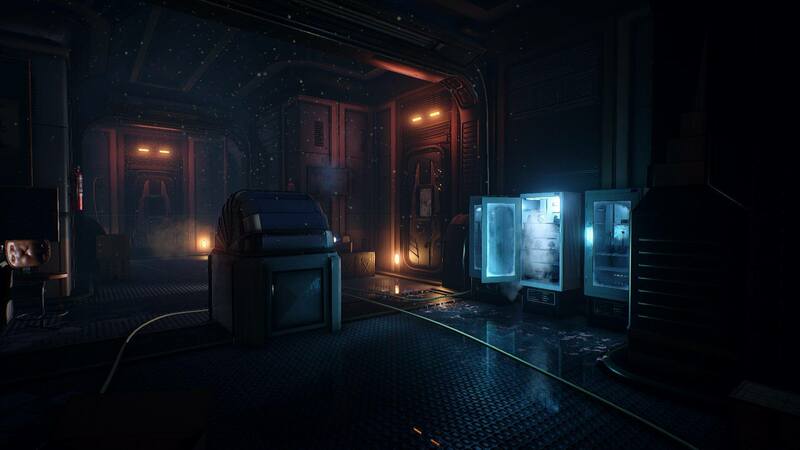 Conarium is not your typical survival horror game like some may be expecting. And guess what? That’s okay! What the team did to distinguish itself works in more ways than one. Conarium is a game that thrives on eerie atmosphere and its ability to deliver tension rather than the cheap scares most survival horror games are built around. Instead you are hooked by the creepy feel that is brought to you from the style and the mood of the atmosphere. 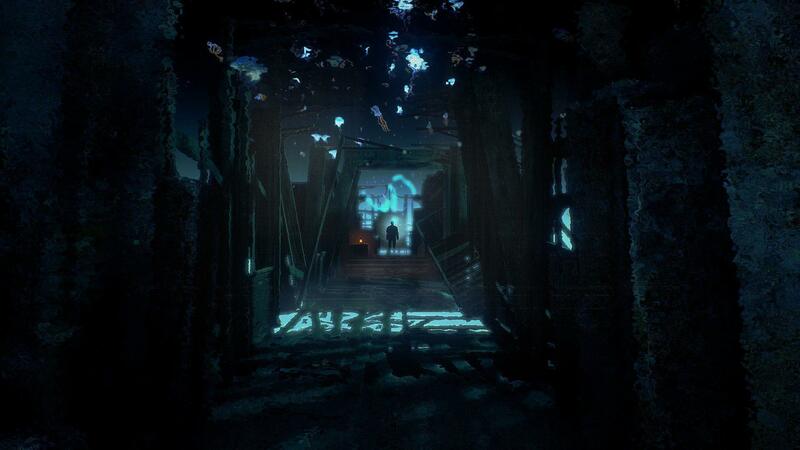 What really sticks out about Conarium is how well the level design is throughout the game. Not only did the team at Zoetrope Interactive do a great job with the levels themselves, they also found a way to implement puzzles into the game and did so flawlessly. Sure, you can argue that the puzzles are simple and don’t take long to figure out, but that’s what makes the puzzles seem rather seamless. Along with the successful level design throughout the game, another thing that really sticks out is the character design and the art of the game. Not only are the levels very smooth and enjoyable (if you can shake that eerie feeling that always seems right behind you while playing), but they are also an absolute pleasure to look at. The atmosphere is great and will make you forget that this game came from an indie development. The designers for this game paid great attention to detail and it really pays off as you ascend through this creepy story. This is key for a game like this because this isn’t your typical survival horror game, with cheap scares and blood sprayed all over every surface that you can lay eyes on. This game thrives on it’s story telling and it’s exploration is what is relied on to help tell that story. Thanks to the detail and the development team’s ability to not lose sight or fall into a typical survival horror stereotype, it excels in every way. While the story is roughly only six hours in length, the idea of adding alternate endings was just enough to give this game the replay value that it needed to justify the purchase. So, this is where the shortness of the story actually works out. Have you ever played a game and new that it had an alternate ending, but to get to that alternate ending you would need to play through another 12-15 hour campaign to experience the five minute difference? Sometimes it’s really not worth it, right? This is not one of those cases. Which was pleasing, since I can only remember one other game that seemed to do this the right way (which I will not mention by name, because this is Conarium‘s review). While Conarium is lacking in a couple of small categories such as, lackluster voice acting and lack of rewards for finishing the puzzles throughout the story, what you have here is a different outlook on survival horror. This game isn’t “scared” to expand beyond the creepy shell that has been horror games of the past few years. 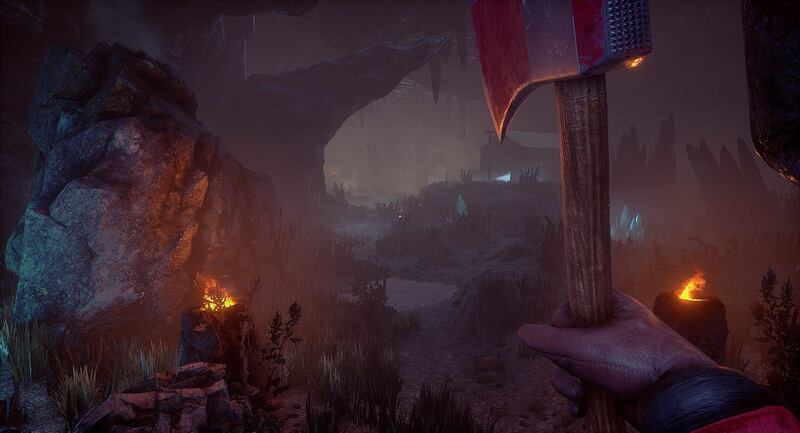 Instead, you get a short and sweet survival adventure game that has just enough length to its story to keep you intrigued, but not too much to make you contemplate whether or not to play through for alternate endings. You will want to check them out, just like you will want to check out this H.P. Lovecraft inspired gem.